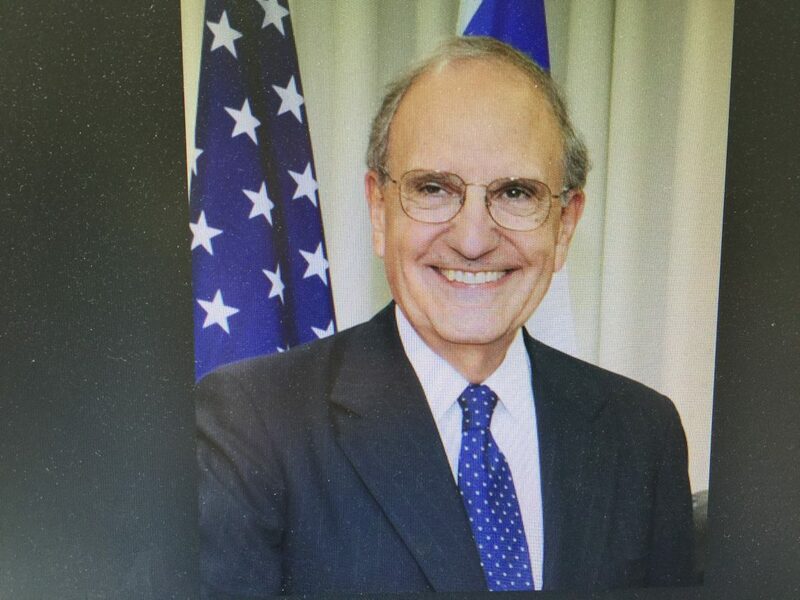 Former Senator George Mitchell brought peace to the Northern Ireland conflict, so President Obama thought Mitchell could work miracles as U.S. Special Envoy for Middle East Peace and bring about a resolution to the Israeli-Palestinian conflict. This 226-page volume tells that story. In reading these words of this master diplomat who understood the Israeli and Palestinian concerns, aspirations, and arguments and who represented the only super-power in the world, a reasonable person would have expected a positive two-states for two-peoples outcome. That wasn’t, of course, to happen primarily because each side was unwilling to do what was necessary and make key concessions for the sake of peace and security. In addition, neither side trusted the other and neither was convinced that it really had a true partner in the other for peace. Opportunities since the 1947 UN Partition Plan (accepted by the Jews and rejected by the Arabs), the Autonomy agreement as part of the Israeli-Egyptian peace agreement of 1979 (never happened), the Oslo Accords (fell apart after the assassination of Prime Minister Rabin), the Clinton Parameters (sat on a shelf despite Israeli PM Barack going further than any Israeli leader in making concessions), the Geneva Accords (never taken seriously), the Olmert-Abbas secret negotiations (Olmert resigned in scandal and went to prison, but it is questionable whether Abbas was serious or strong enough to present the Palestinian public a two-state solution), and the Kerry initiative of 2013-2014 (didn’t happen – again!). This volume offers an objective and complete accounting of all those efforts (as well as the history to that point) and especially what Mitchell and the Obama Administration offered as a path to a two-state solution, which Senator Mitchell insists is the only destination that can assure long-term security and peace (I agree with him). Read them both and you will find greater clarity about what is necessary for Israel and the Palestinians, with massive American and international support, to solve this seemingly intractable conflict. Are you certain American support is seen as an unbiased broker of peace?